BAMB – Building As Material Banks is an EU Horizon 2020 project enabling a systemic shift to a circular building sector with 15 partners in 7 countries working together. What do you mean with Buildings as Material Banks? Buildings as “Material Banks” is seeing buildings as repositories or stockpiles of valuable, high quality materials that easily can be taken apart and recovered. How is BAMB enabling a circular building sector? By creating circular solutions like Materials Passport, Reversible Building Design, Circular Building Assessment, new business models and providing proposals for policies and standards. This will lead to less waste from the building sector. 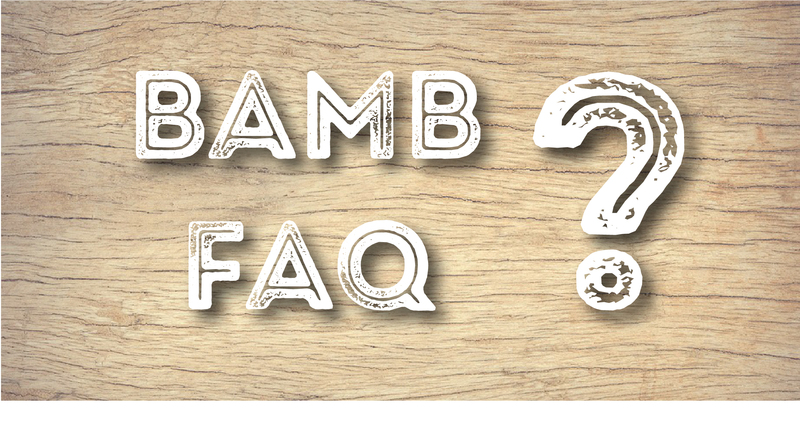 Why is BAMB enabling a circular building sector? Before BAMB, building materials end up as waste when no longer needed. 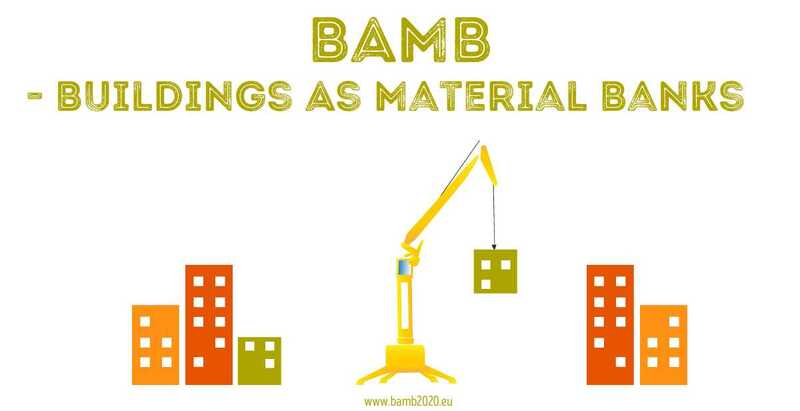 To avoid destroying ecosystems, increasing environmental costs and creating risks of resource scarcity BAMB is creating ways to increase the value of building materials. What do you mean with circular building sector? That material will not end up as waste. Through design and circular value chains, materials in a building sustain their value. Instead of being to-be waste, buildings will function as banks of valuable materials – slowing down the usage of resources to a rate that meets the capacity of the planet.